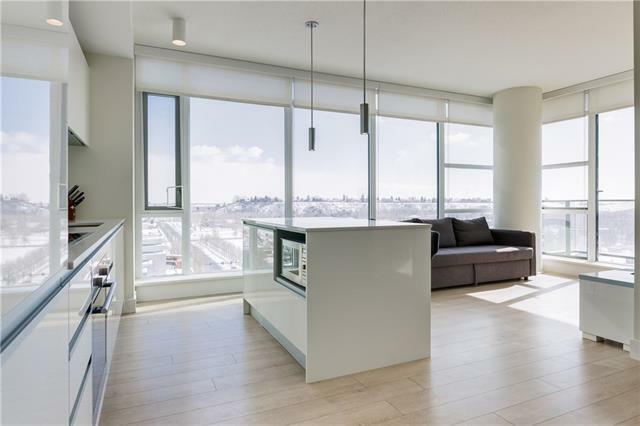 Enjoy expansive panoramic views in this sleek corner-unit in the Guardian South Tower. 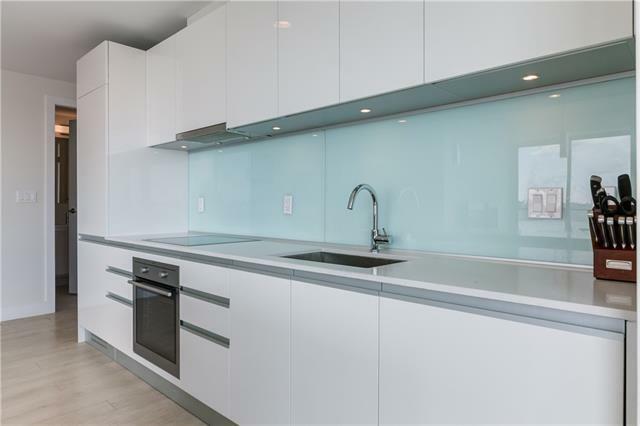 Boasting floor to ceiling windows, this modern 2 bed & 2 bath unit features a fresh & bright color palette that is both inviting & soothing. High 9' ceilings coupled with a spacious open concept floor plan & wraparound windows allows natural sunlight to flood the unit. 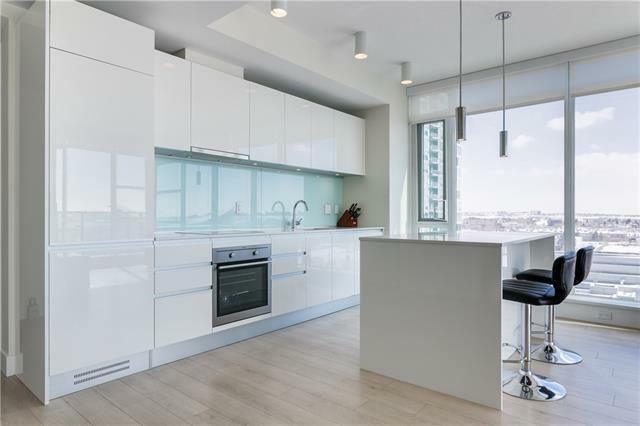 The Italian-design inspired contemporary kitchen is finished with custom white cabinetry, quartz countertops, SS appliances & centre island, great for entertaining! The beautiful SE views extends into the master bedroom which boasts large double closets & a luxurious 4-piece ensuite bathroom. The unit is complete with a great sized 2nd bedroom, beautiful main 3-piece bathroom, in-suite laundry & a spacious glass railing balcony. 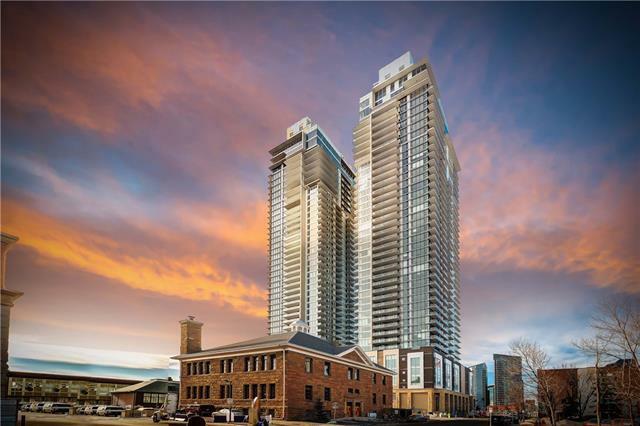 Included with the unit is one titled underground parking stall & assigned storage unit. Building amenities include a fitness facility, lounge workshop, security & concierge and visitor parking. Book your private viewing today!